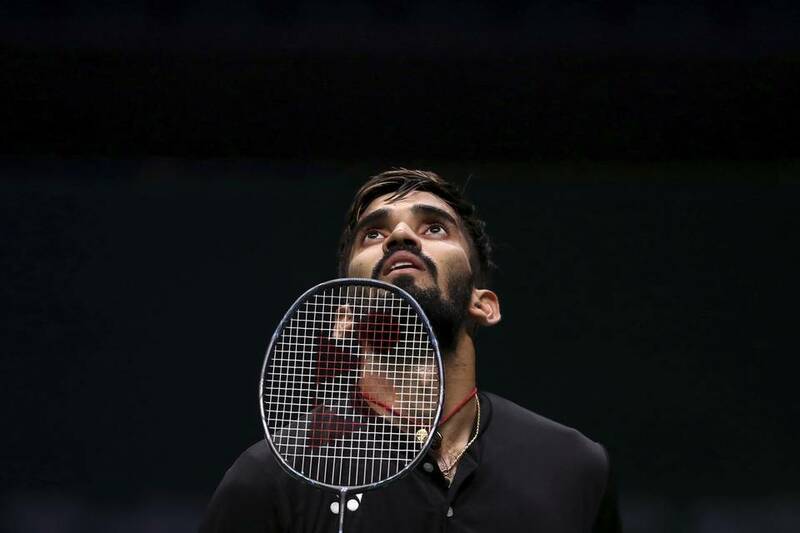 Ace Indian shuttler Kidambi Srikanth crashed out of the ongoing Japan Open after being defeated by Lee Dong Keun of South Korea in the quarter-final of the men's singles event here on Friday. Tokyo: Ace Indian shuttler Kidambi Srikanth crashed out of the ongoing Japan Open after being defeated by Lee Dong Keun of South Korea in the quarter-final of the men's singles event here on Friday. The 25-year-old was thrashed 21-19, 16-21, 18-21 by Keun in a closely contested match. Making a slow start to the match, Srikanth fought well to take the initial lead by clinching the first game but a brilliant comeback by his South Korean opponent in the consecutive games led to the end of India's challenge in the tournament. After missing the first game with a narrow margin, Keun was dominant throughout the second game as he did not let the Indian shuttler move an inch ahead of him. He registered a convincing 21-16 win against Srikanth who failed to match up the scoreline despite making several attempts. In the deciding game, the Indian player took the lead on the multiple occasions, but Keun was quick enough to put Srikanth in trouble by snatching the lead away from him.